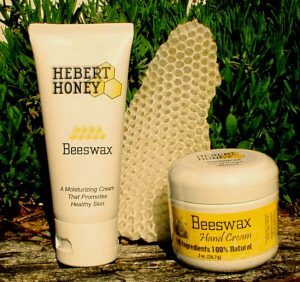 100% Natural Beeswax Moisturizing cream is hand crafted using the finest natural materials. 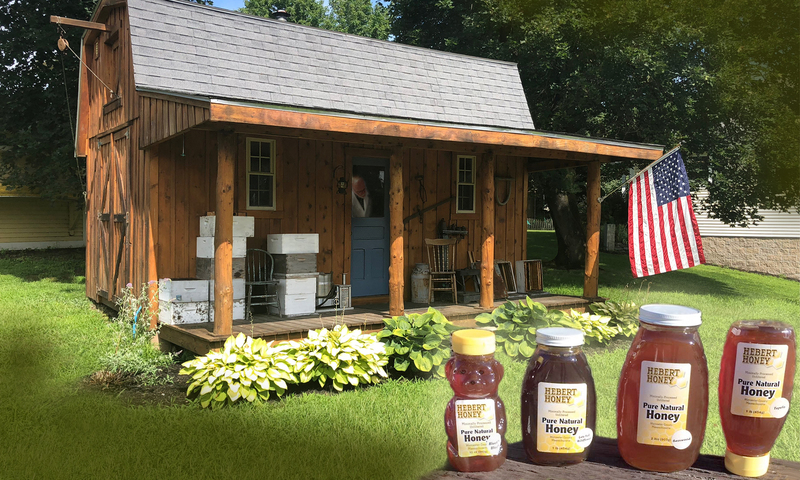 The beeswax is produced and processed by us to insure a clean, pure product. The beeswax color is evident in the cream. Sweet Almond Oil is used as the carrier oil. Sweet almond oil is very high in anti-oxidants and enzymes needed to feed, soften and nourish the skin. This is a water based cream that will hydrate the skin. The oils feed the skin and blend with the bees wax to form a moisture barrier that helps the body hold it’s natural moisture and protect and promote new skin growth from the inside out. Vitamin E oil is used to aid natural healing. A small amount of almond essential oil is used to give the cream a clean, pleasant and light fragrance. This cream has been produced, with some variations, by beekeepers for hundreds of years.